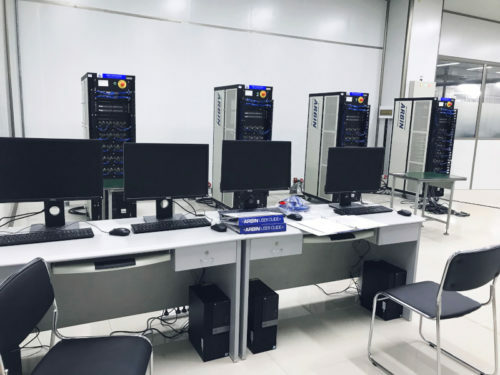 Arbin’s LBT series battery test equipment is designed for long-term life cycling as well as simulating complex real-world test profiles such as EV drive profiles, smart battery pulse charging, and other custom charge/discharge regimes. It is the go-to choice for researchers around the world. Request the free report “How to Evaluate Battery Test Equipment” to learn more about how tester specifications will affect results data. 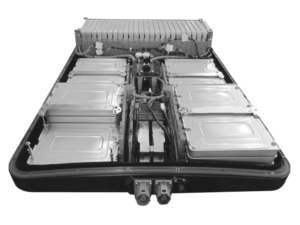 Ability to test up to 96 cells with a single chassis. Arbin offers battery testing systems for basic charge/discharge cycling, and simulating complex real-world applications such as drive profiles, telecom pulses, or other custom profiles. 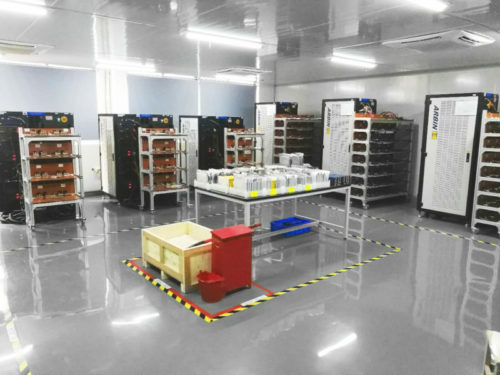 Arbin’s Laboratory Battery Testing (LBT) series commercializes technology established during a 3‐year ARPA-E project developing ultra‐high precision testing systems. This product consists of independent potentiostat/galvanostat channels for testing batteries and other energy storage devices, and is intended to provide an economical solution for applications requiring high‐precision measurements and fast data sampling. All Arbin testing systems come with a PC preloaded with our MITS Pro and Data Watcher software for creating test profiles, real‐time data monitoring, and data plotting & analysis. Allows integration with an approved EIS module for 10uHz to 2MHz measurements without changing connection. Systems are air-cooled with variable speed fans so no additional facility infrastructure or regular maintenance is needed. EIS – Interface for an approved 3rd party EIS module to allow EIS measurements without changing connections. Custom LBT models for cell testing are available up to 10V and up to 2500A.